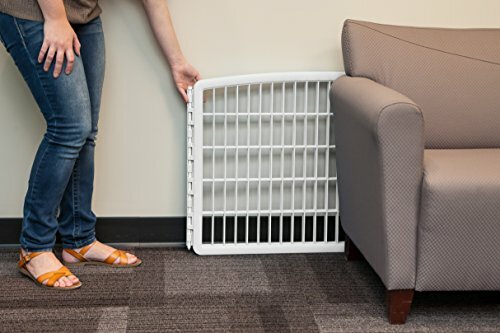 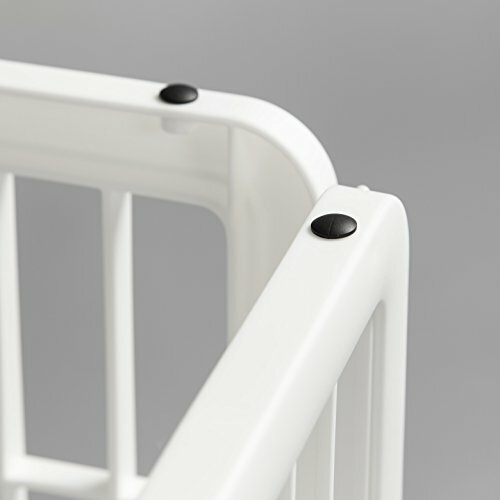 This 24'' Pet Playpen 2 Panel Add-On, includes two panels; each panel measures 33.6''W x 24"H with two 21'' metal connecting rods; four non-skid rubber feet to protect floors. 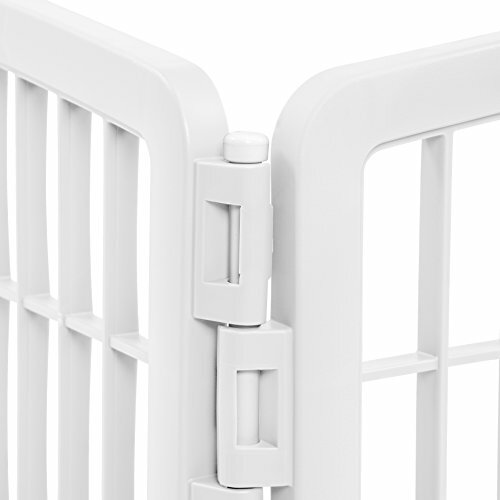 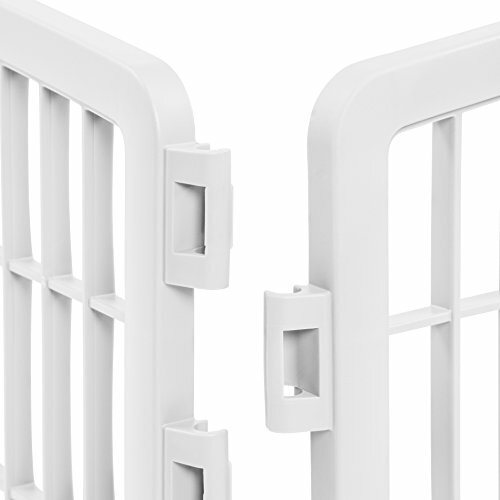 Made in the USA of durable, heavy-duty molded plastic, and the panel will never rust! 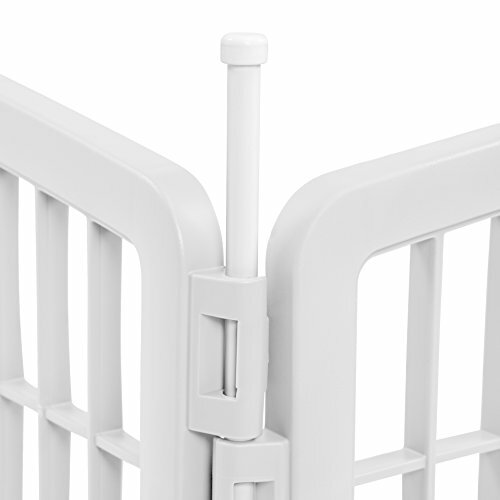 The This 24'' Playpen Panel Add-On is perfect to create a more spacious exercise pet playpen!